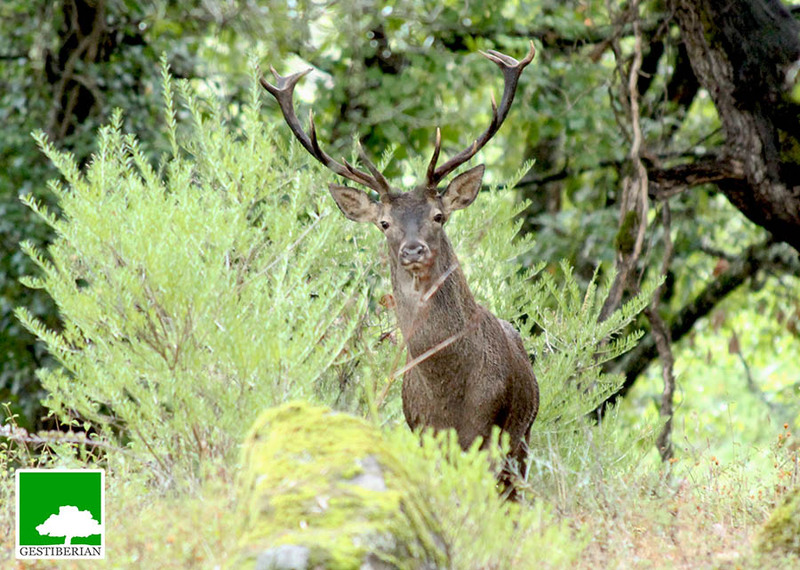 September, time of Iberian stag and Fallow deer rutting season in Cadiz province. Usually, this period initiates when first rains arrive, the days get shorter and the nights step by step get colder and colder. It´s a magic time and an special season for hunting. The stags always starts their rut in mid-September and fallow deers are a bit more stragglers and beguin it late September and comes to an end on mid-October. 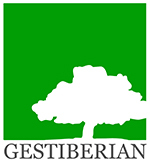 Iberian Red Deer – Rutting Season (Cadiz province – Spain) from GESTIBERIAN on Vimeo. We count on amazing private estates in Cadiz where it is possible to take a walk listening the rutting and hearing runs and fights between males. They pass at least, two or three weeks defending their harem from other males. It´s something exhausting. It´s the best season for hunting the biggest males. They become more confident and leave the dense forest to other more open areas searching females. During the past season, we achieve to hunt beautiful trophies, all of them medal trophies. This entry was posted by Ignacio Cáliz in Hunting Blog and tagged Andalusia, Cadiz, deer, fallow, hunt, hunter, hunting, iberian, red, season, Sevilla, Spain, spanish, stag.